Britney Spears is scheduled to remain at the facility for a month-long treatment. 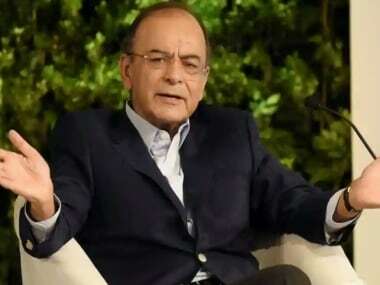 Reacting to the controversy around a Congress leader's snide remark on Narendra Modi's father and dragging the name of his mother in the political slugfest, Finance Minister Arun Jaitley wrote Facebook blog targeting the Congress over their 'dynastic politics' and calling it a 'self-goal' by the grand old party. 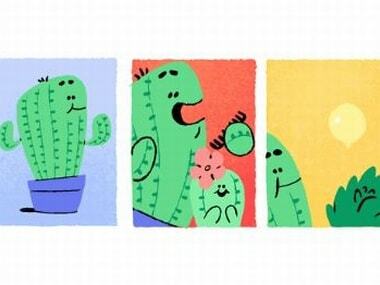 Google has released a doodle to commemorate Father's Day.